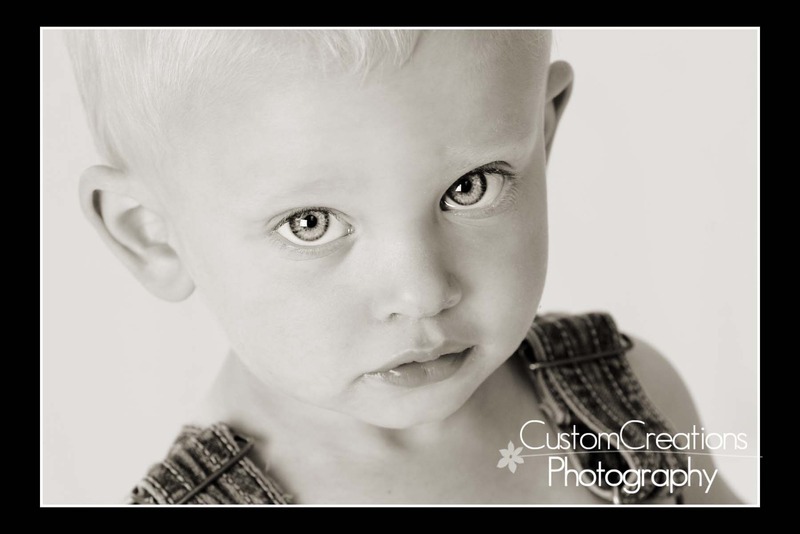 This little cutie came in for his 18 month session this past week and was SO sweet! He was very serious, but that’s ok because we didn’t have any meltdowns, which is common at this age group! His mom was disappointed that he didn’t give any smiles, but I assured her that that actually works out ok, and his eyes are SO amazing that it makes up for his lack of smile!! Don’t you agree?? Posted in Uncategorized | Comments Off on Meet Wyatt!